The 2014 Chatsworth Road Festival Guide is launched. – Chatsworth Road Festival. 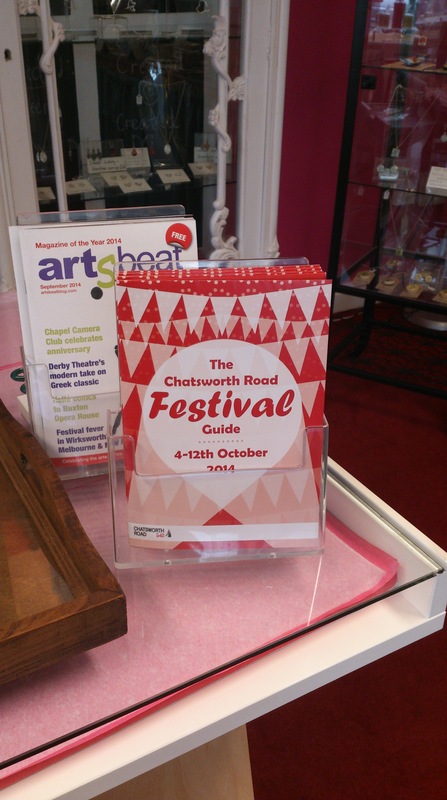 The 2014 Chatsworth Road Festival Guide is launched. 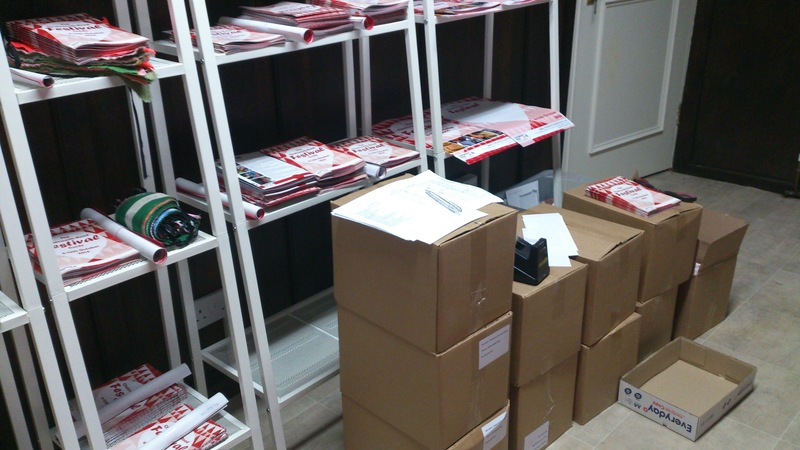 2014 Festival Guides are ready for you to collect. The 2014 Guide was launched today at the Brampton Food Market. In the next few days the guide will be available in shops, pubs, cafes and churches along Chatsworth Road. Even Morrisons will be stocking the guide to pick up along with your food shop. 2500 copies of the guide need to be sent out to participating organisations. Quite a job for someone.